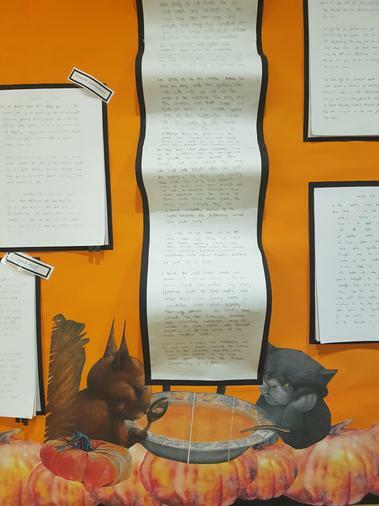 The children worked very hard over the last couple of weeks at giving us their best work possible. 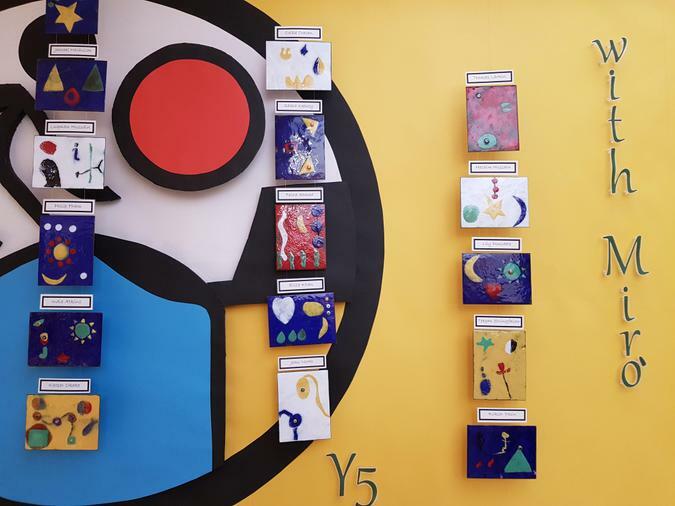 This work is affirmation that if you set high standards you can and will succeed. 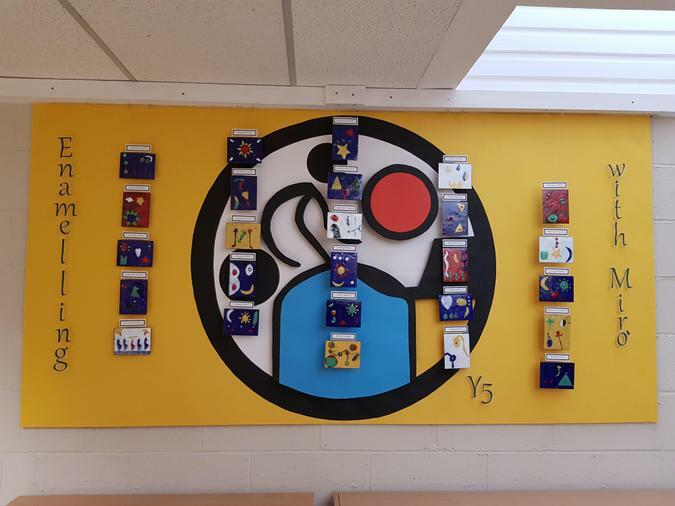 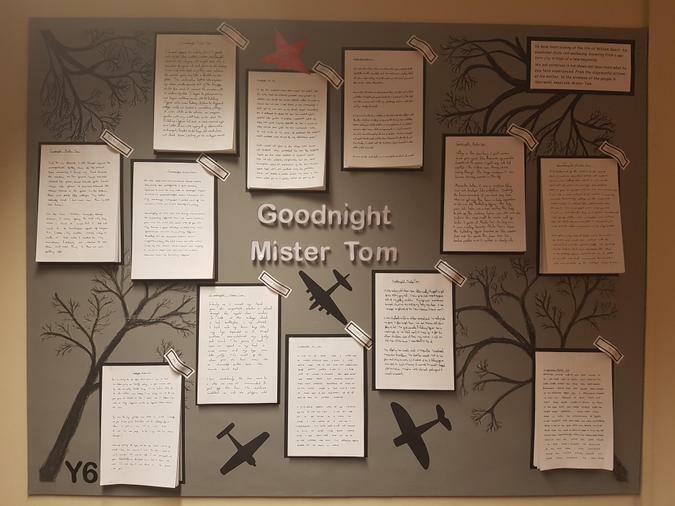 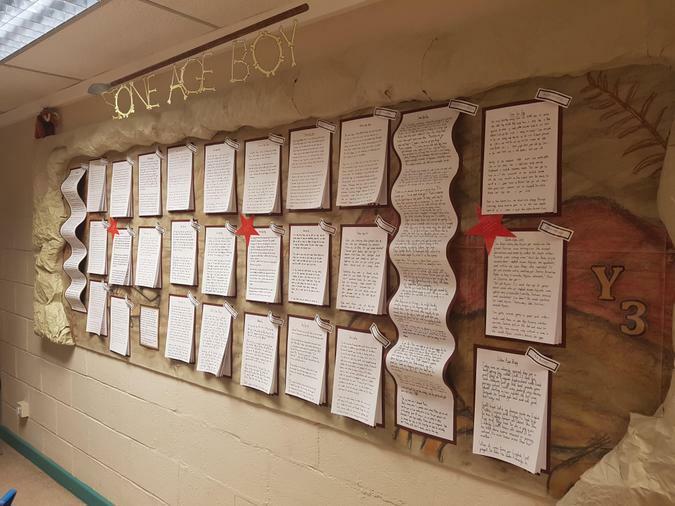 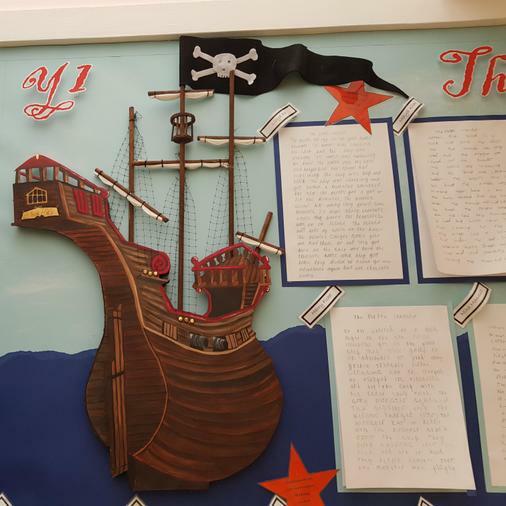 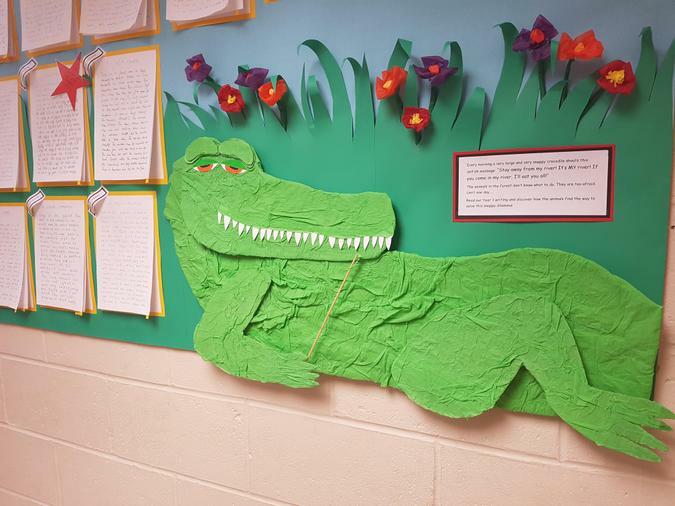 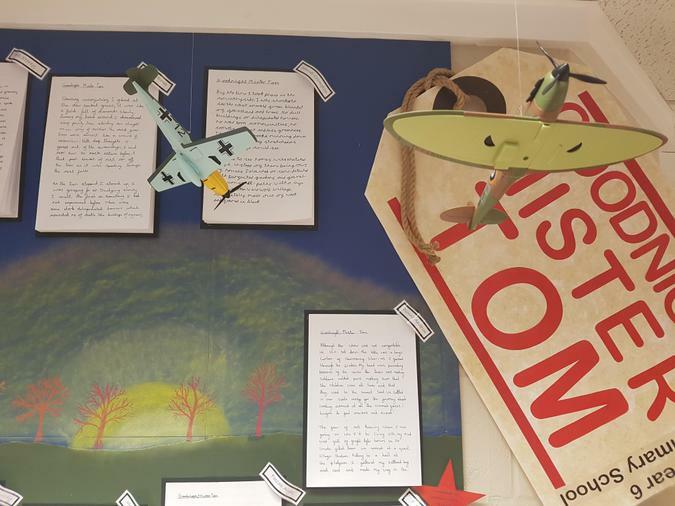 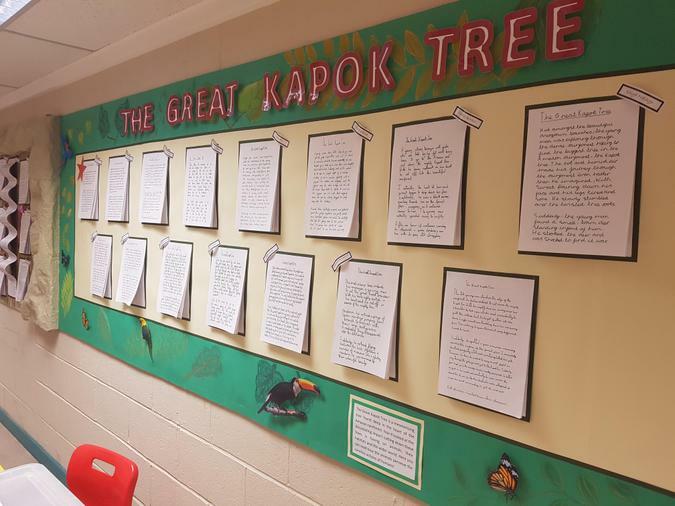 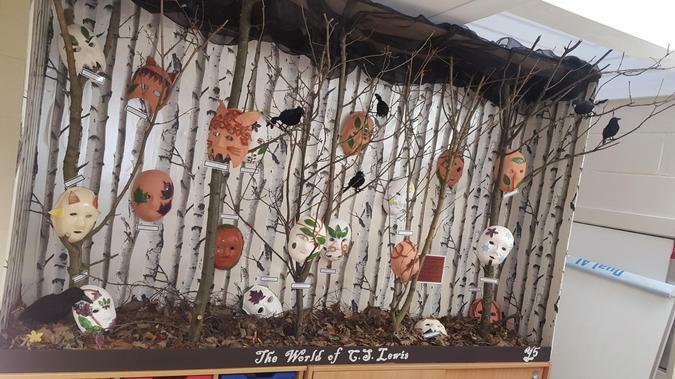 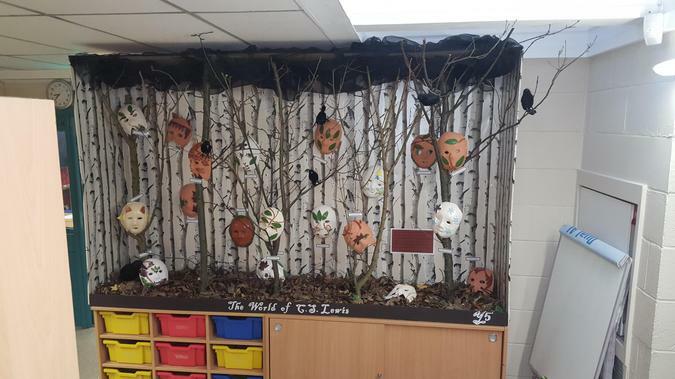 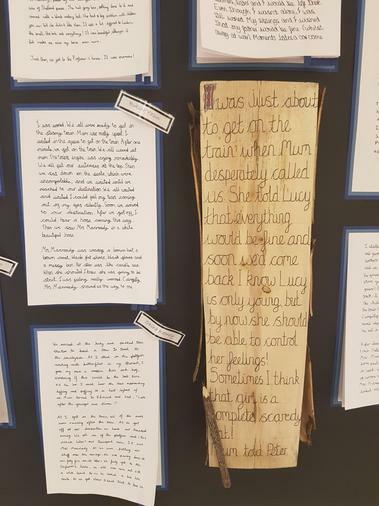 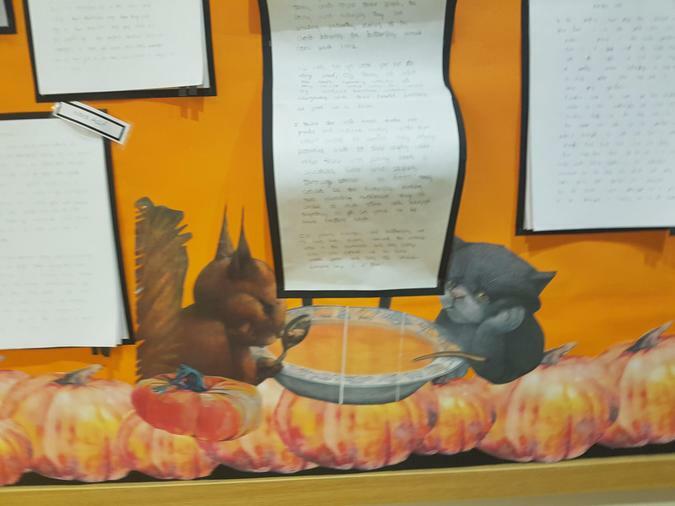 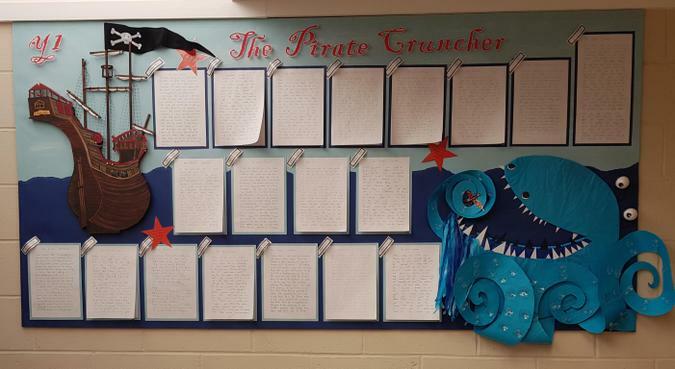 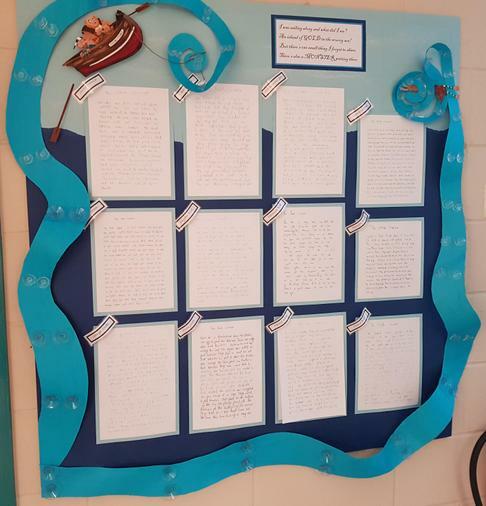 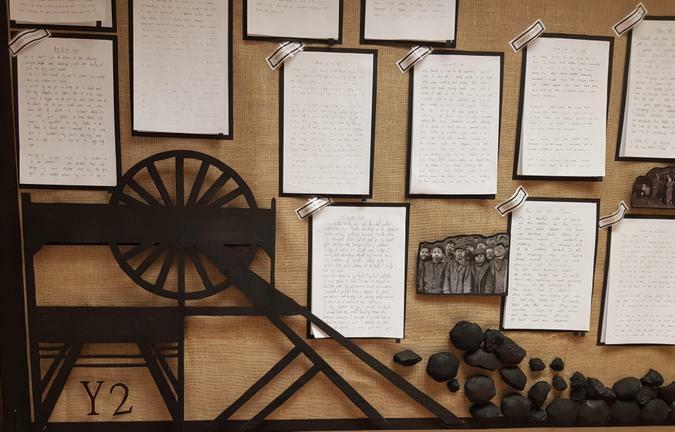 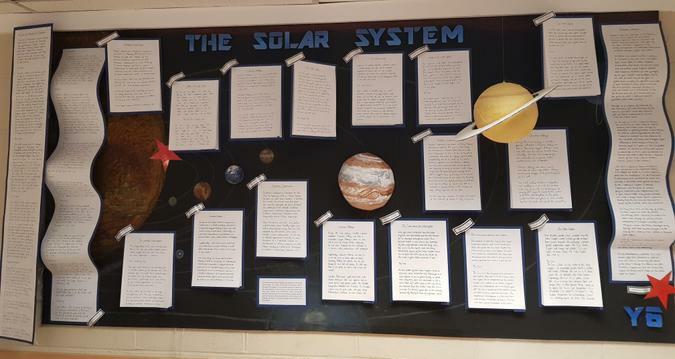 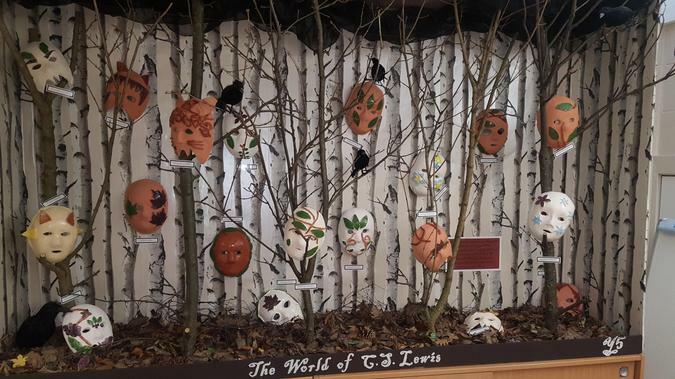 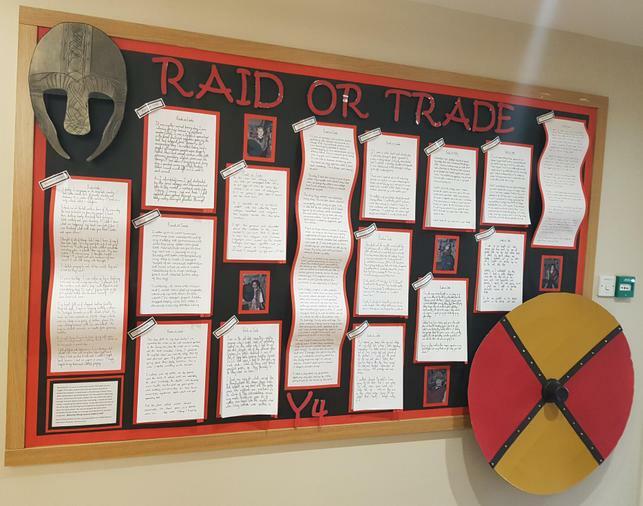 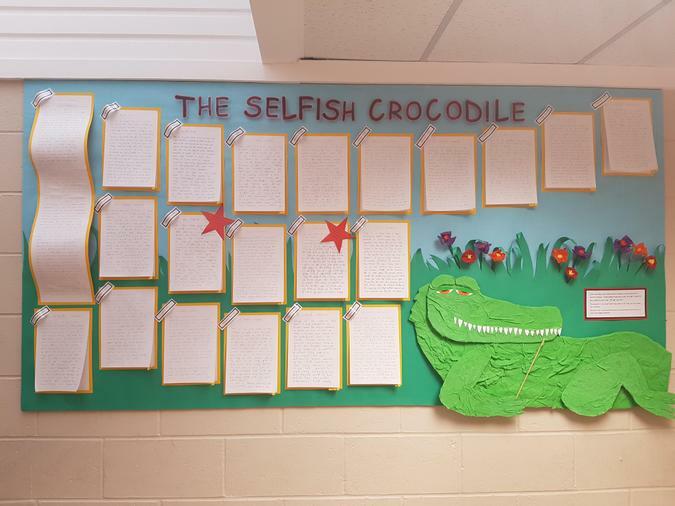 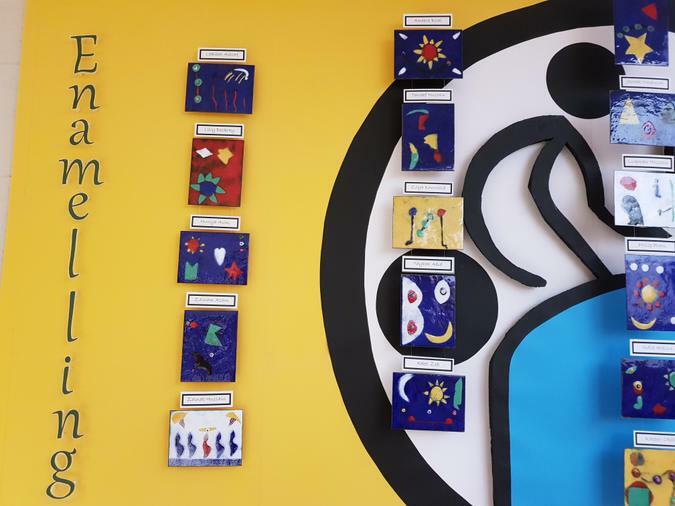 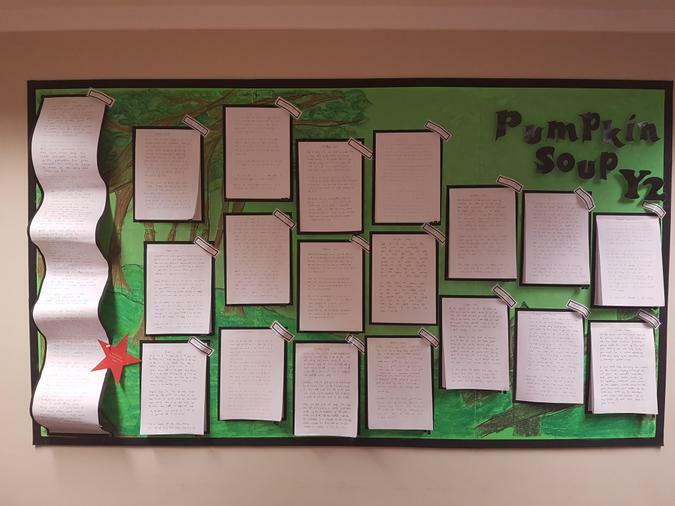 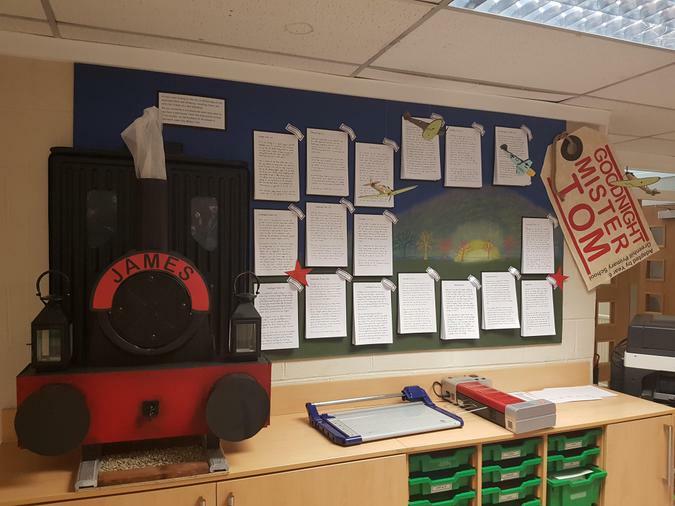 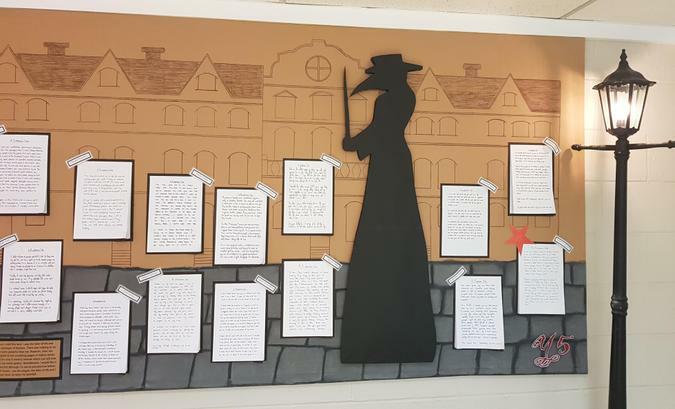 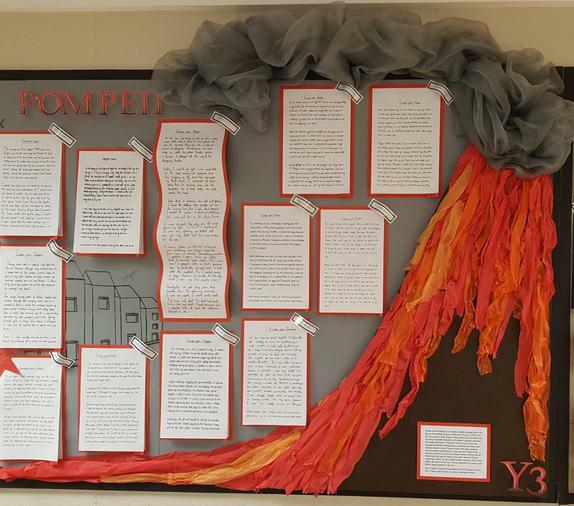 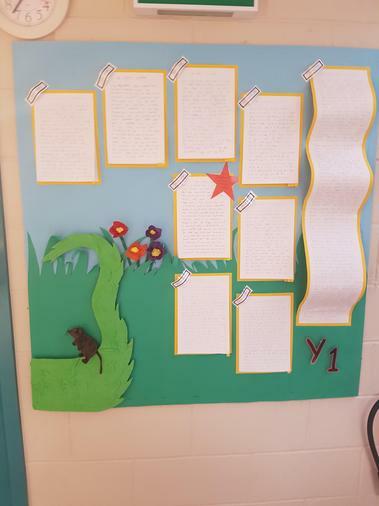 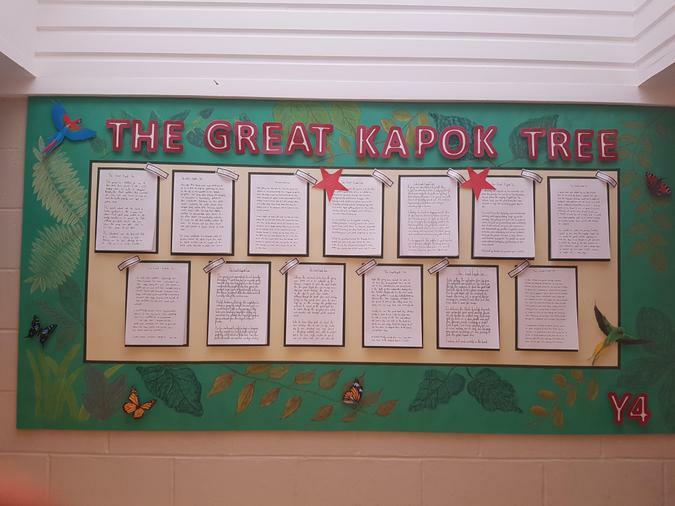 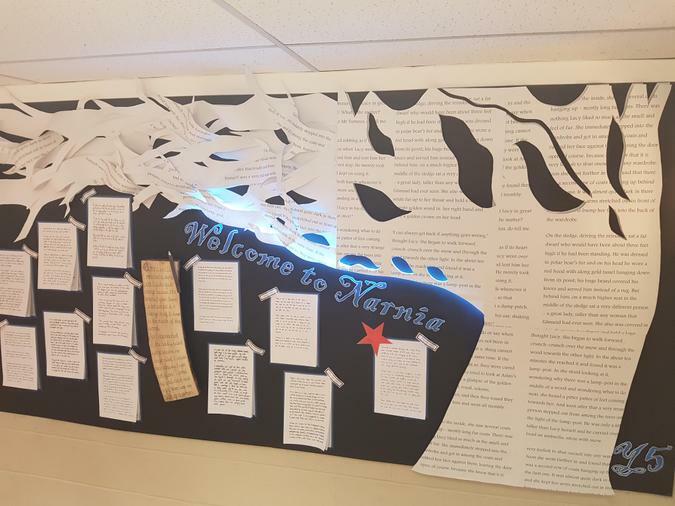 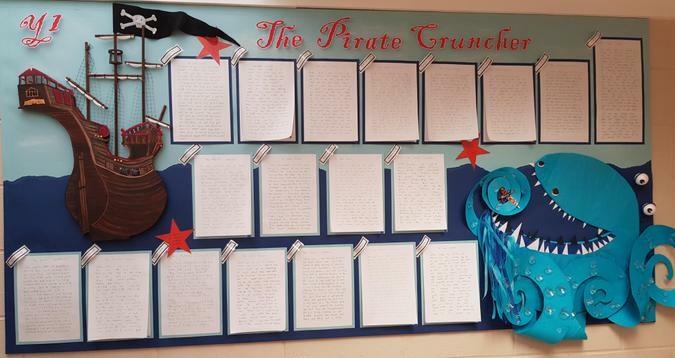 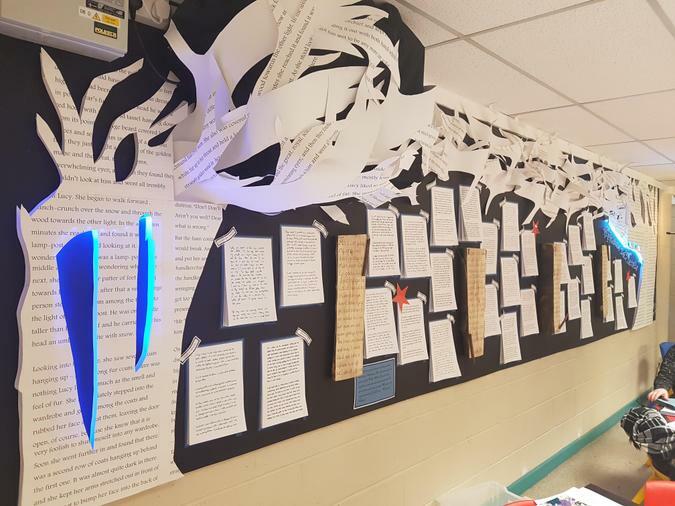 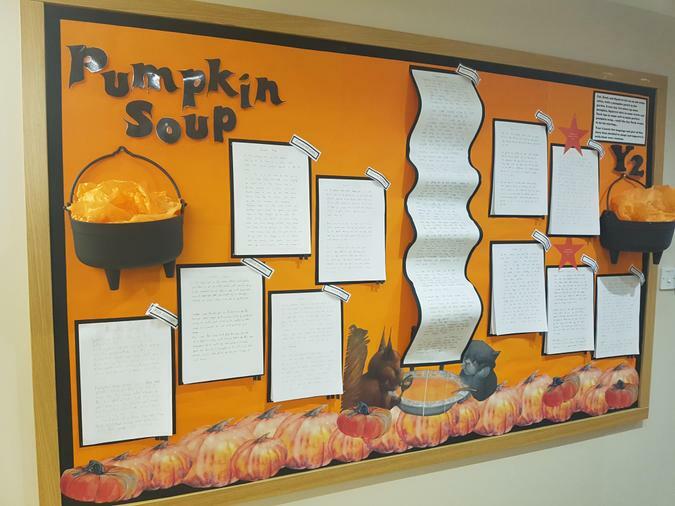 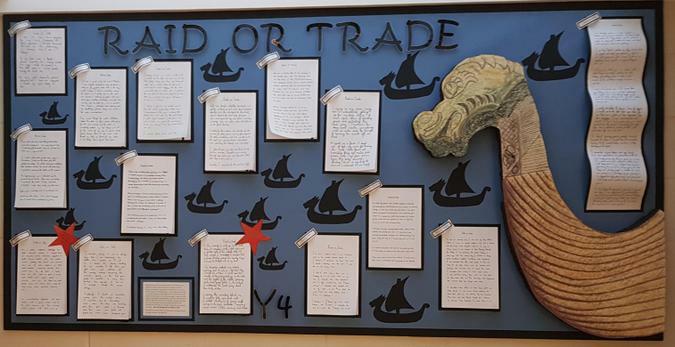 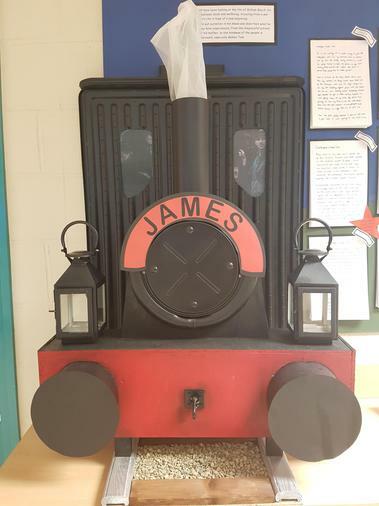 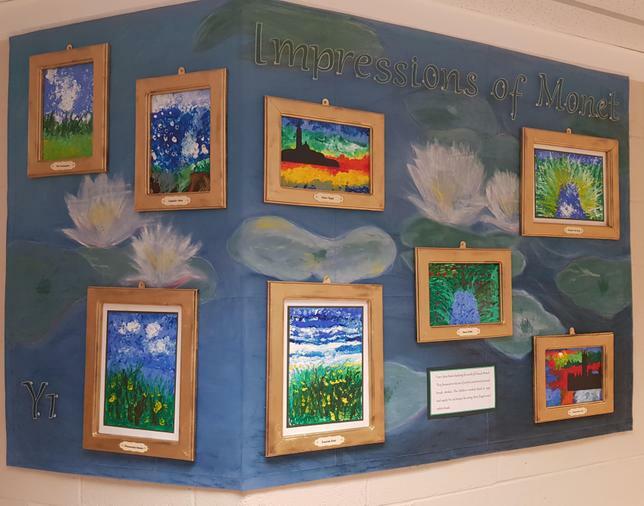 The children's efforts are then encapsulated by staff in the displays you see below.